28% shortened gear throw. Made by 4H-TECH in the Netherlands. 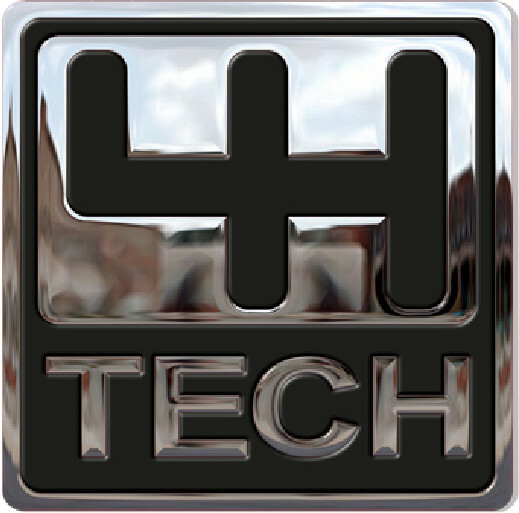 This 4H-TECH S645-Shift is especialy designed for Jaguar F-Type with manual 6-speed transmissions. It makes faster shifting in gears possible. Also known as quick shifter. By fitting this shift linkage you will have a gear throw shortening of 28%. Gear changes are much quicker and precise. One of the must have modifications to your Car! Complete new shift mechanism, nut just a cheap extention pin. Made of very high quality steel. This product is first class. Completely transforms my f-type 6 speed driving experience. Buy and install, there is no downside!